OUTER BEAUTY: Modesty Is Charming But Will It Inspire Others To Be Self-Expressed? 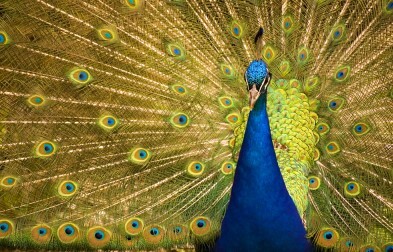 Many of us are brought up believing that sharing one’s happiness and success is like a peacock strutting his stuff…just to impress others. Now consider this front-page news which reports that happiness is contagious! “Love Your Look: Spa-inspired gifts"
“APR 6, 2010 // ITEM OF THE DAY"
“Share the Benefits and Well Being"
“Gorgeous Jewelry The Bride Can Customize"
“Wellness You Can Take With You"
“Interview with Cathy Gins of Aromawear”.